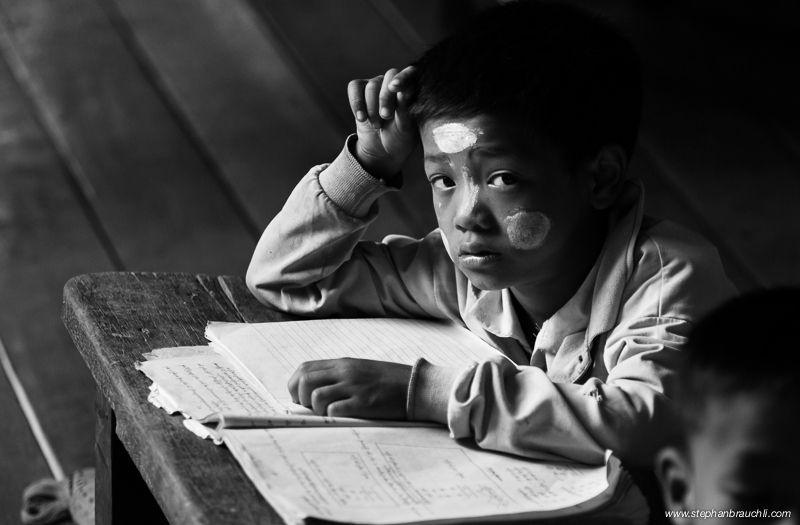 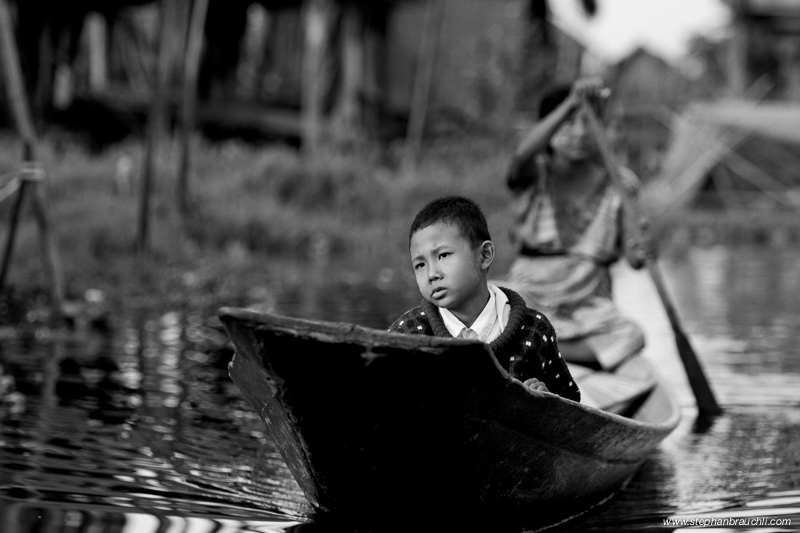 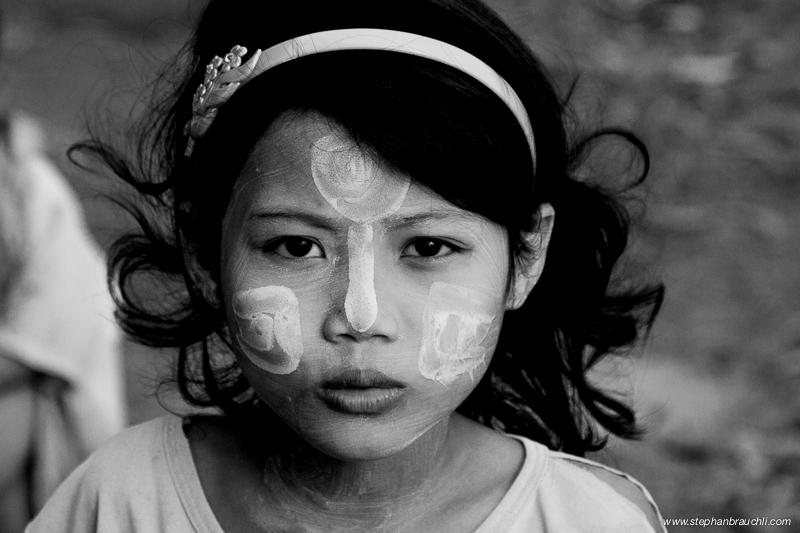 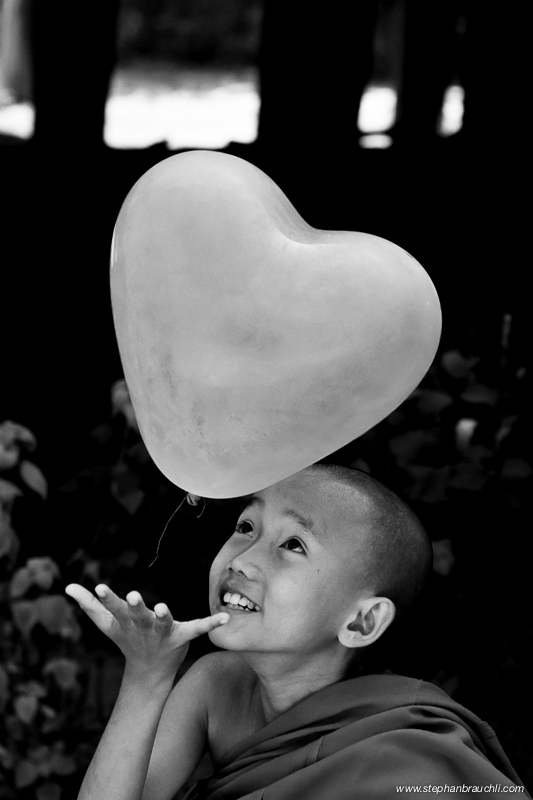 Images of children in Burma taken in 2010 before the dissolution of the military junta. 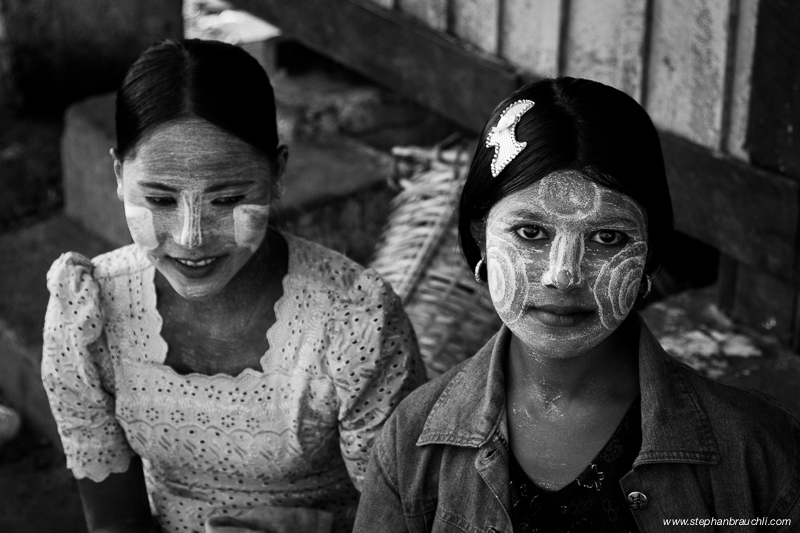 Burma’s military dictatorship inhibited development in Burma for nearly 40 years. 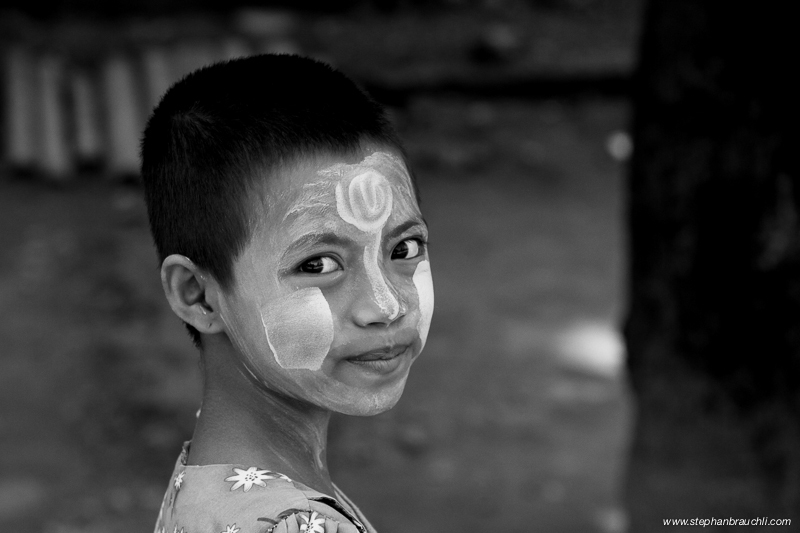 After its dissolution in 2011 and the release of human rights activist Aung San Suu Kyi, Burma has become a popular tourist destination and is changing rapidly with businessmen flocking to the country for profit. 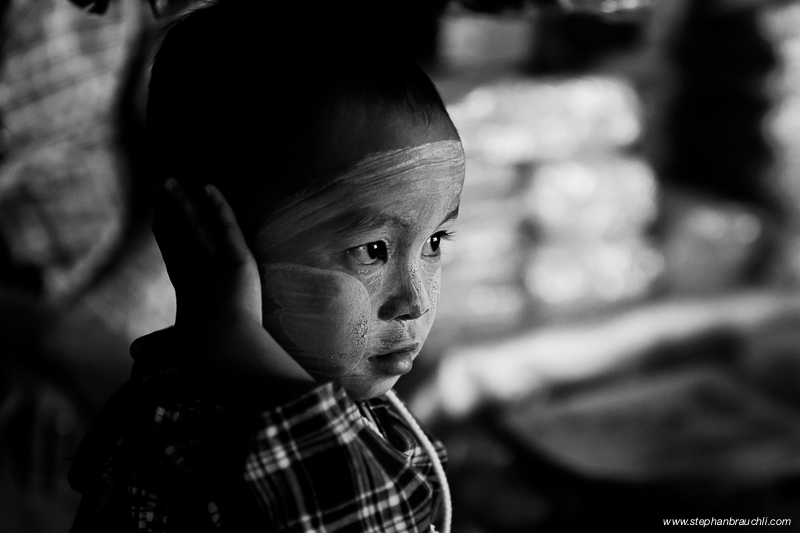 Burma’s children will see their country change at a very fast pace, something that has not happened for many generations. 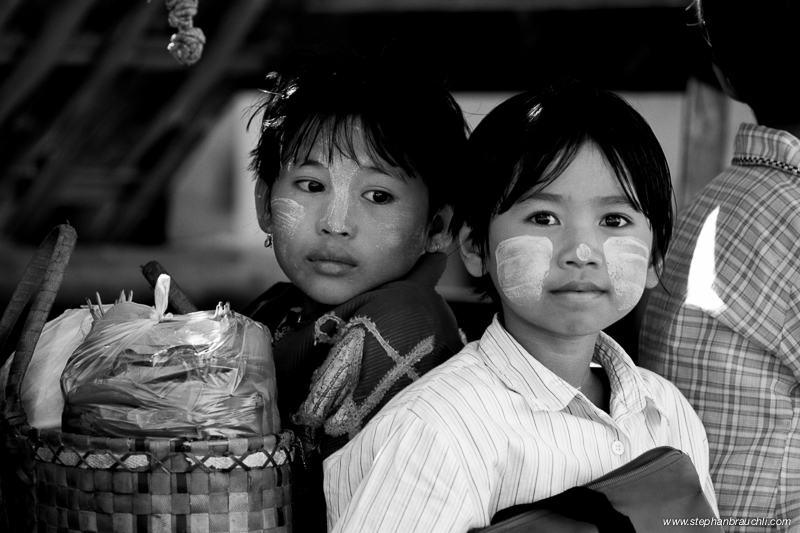 As I was exploring Mrauk-U with my camera, I saw these burmese kids who were playing with toys made from trash. 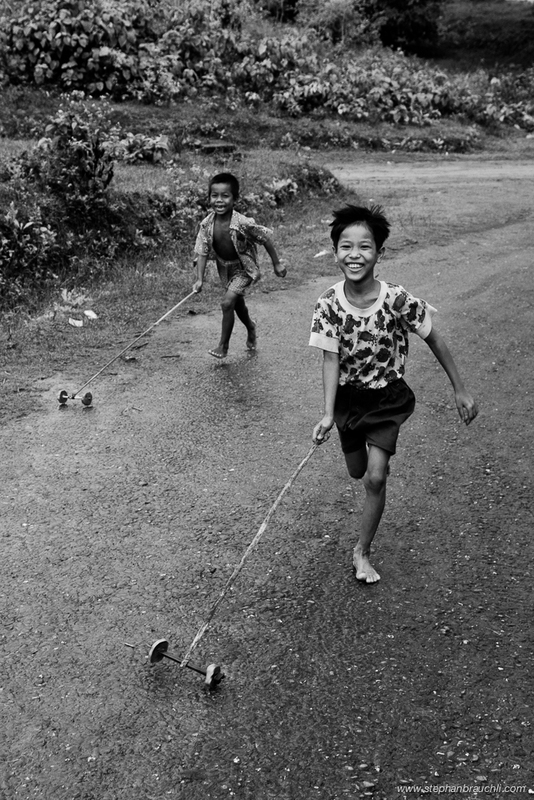 I took a picture of them and walked on, but they ran after me so I swung around and managed to get this shot of them running at me.